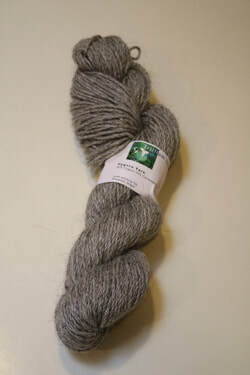 We sell Pygora rovings and yarn. Also check out our other products. We sell rovings and yarn. 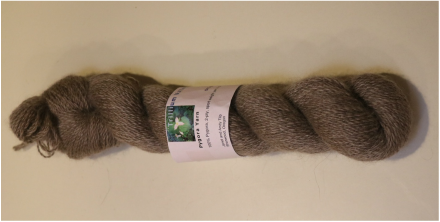 Pygora Goat fiber makes wonderfully soft and lustrous yarn. 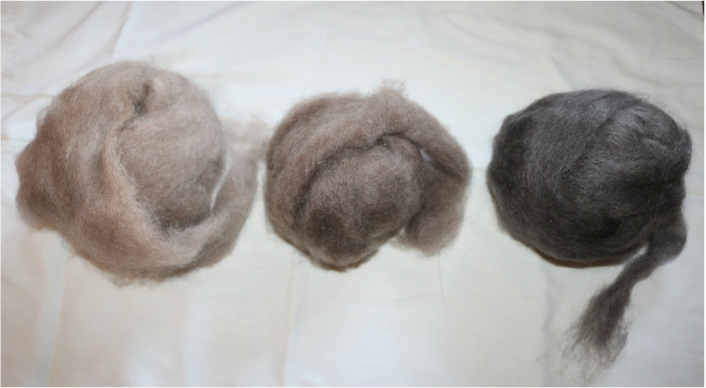 All of our Pygora rovings and yarn has been washed and commercially processed, including dehairing. Go to ETSY.com to buy our products. Rovings: 100% Pygora rope rovings in White, Gray, Rose Grey, Black and Brown. 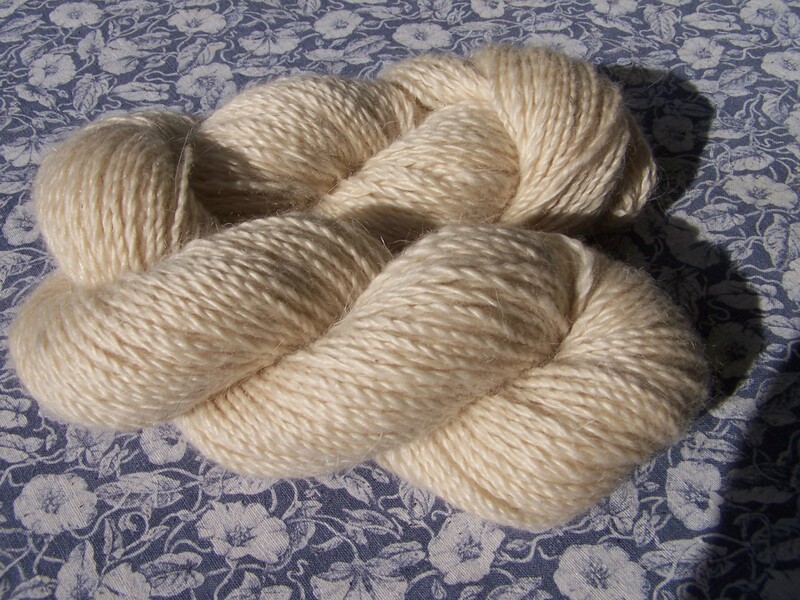 White yarn, sport weight; 90% Pygora and 10% Merino. 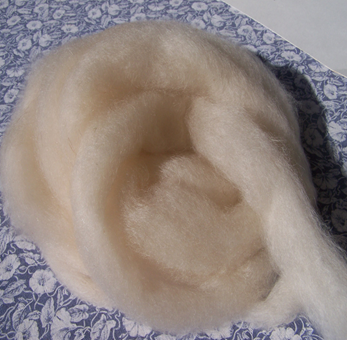 One of our softest yarns available in brown color. 100% Pygora. Rug Yarn, 3-ply; 90% Pygora, 10% Corriedale. Not dehaired. White, Brown, Peachy, Gray and multicolor in various weights. White, peachy and multicolor 100% Pygora yarn. Coming soon Natural Dye herbs to dye your fiber.